Katherine was brought up in a country rectory, and occasionally played the organ (manuals only) while she could still get the notes in the right order. She worked in London for BBC Schools Broadcasting and tv Music and Arts programmes. She then studied Music, Italian and Art History at Bristol University, and architectural restoration in Rome. In 1972 she married Mark and moved to Durham, where they brought up four children. Having helped Mark unofficially for many years, she joined Harrison & Harrison in 1990 as Administrator. This largely invisible job involved many different skills, such as estimating, dealing with the firm’s ever-increasing correspondence, modernising the office systems, desktop publishing, dispatching organs far and wide, sewing covers for keyboards, HR and PR, and keeping Mark supplied with sandwiches. She came to know many organists and organ builders in Britain and beyond. In 1996 she took a leading role in organising a Congress of the International Society of Organbuilders in Cambridge, attended by more than 200 people; and in the same year she helped to mastermind H&H’s move to their new workshop. 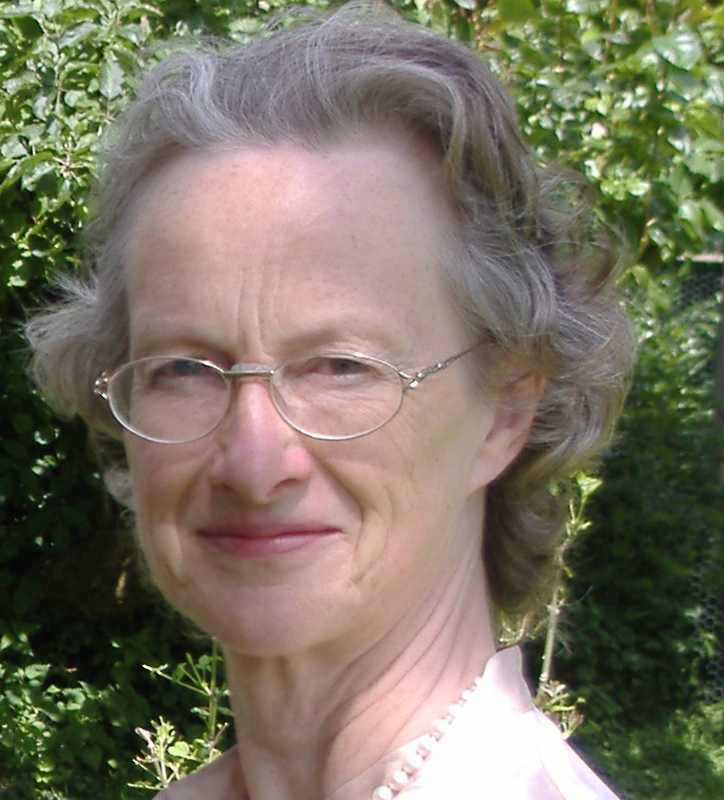 Her four years as President of the Institute of British Organ Building included ‘the Lead Crisis’ when the EU threatened to ban new pipe organs if electrically blown, because of the lead content in the pipes. Katherine retired officially in 2009, since when she has taken an MA degree in Theology and Ministry at Durham University. As a Licensed Lay Minister she takes services in ten village churches in Wiltshire, where she and Mark now live. Second childhood has included many musical activities, including directing two choirs, teaching violin and singing. A bevy of grandchildren keep her on her toes.